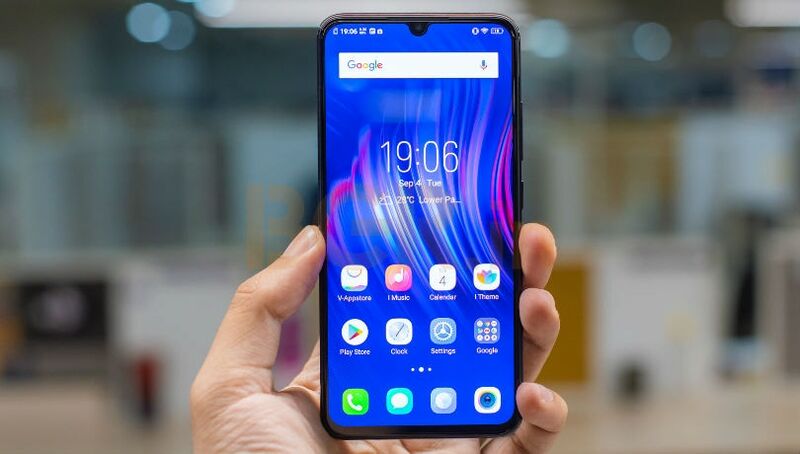 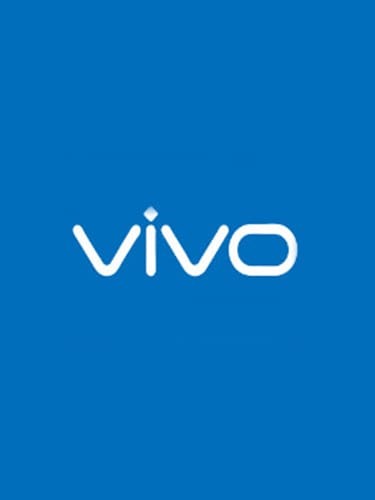 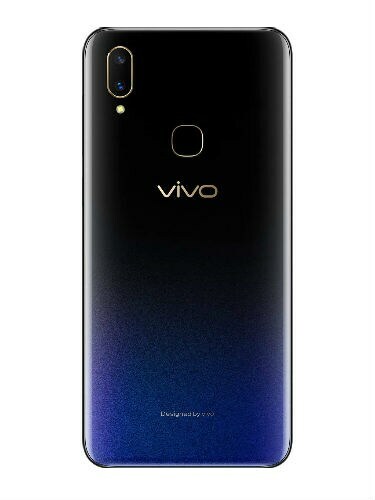 Vivo V11 sports a 6.41-inch FHD+ display with 19.5:9 aspect ratio and a ‘V’ shaped notch. 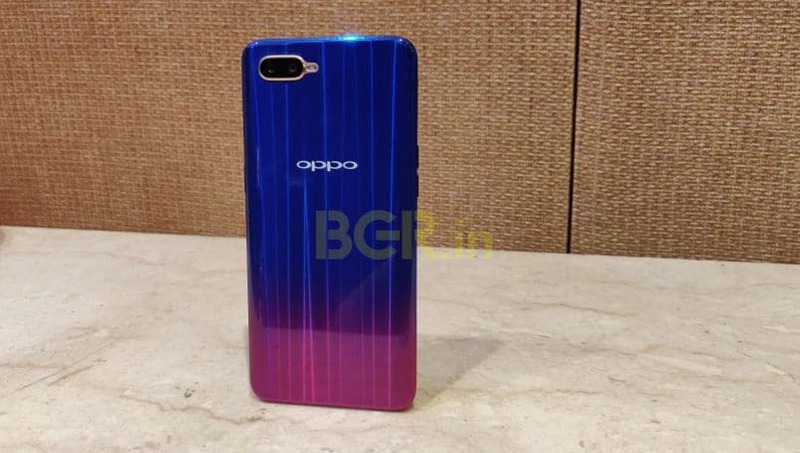 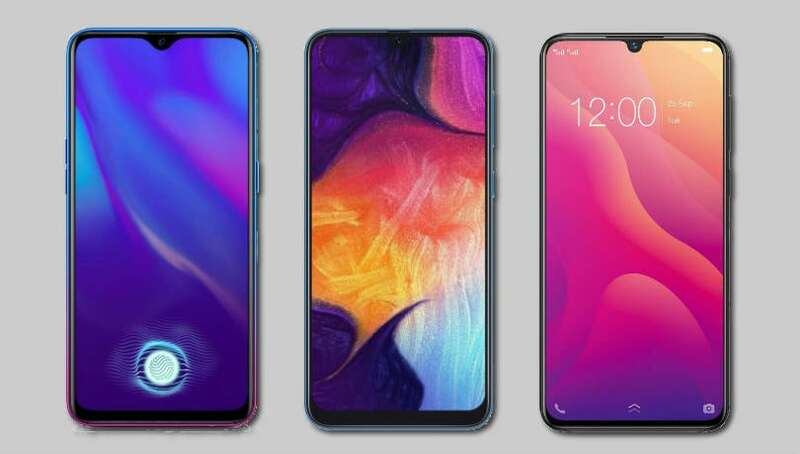 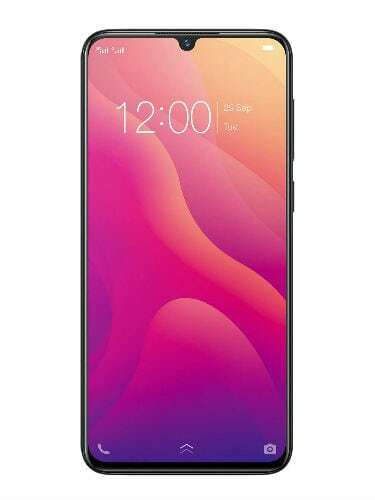 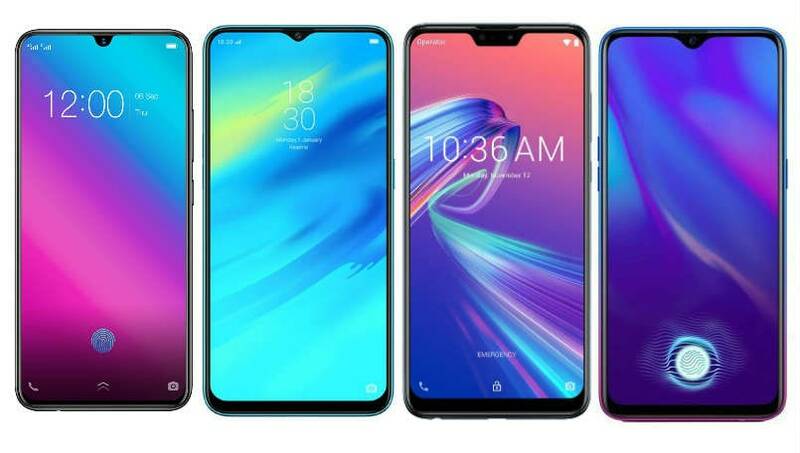 Running on Qualcomm Snapdragon 660 SoC along with 4GB RAM and 64GB internal storage, it comes with a dual camera setup - 12-megapixel primary camera sensor and a 5-megapixel secondary camera sensor along with an LED flash module on the back of the device. 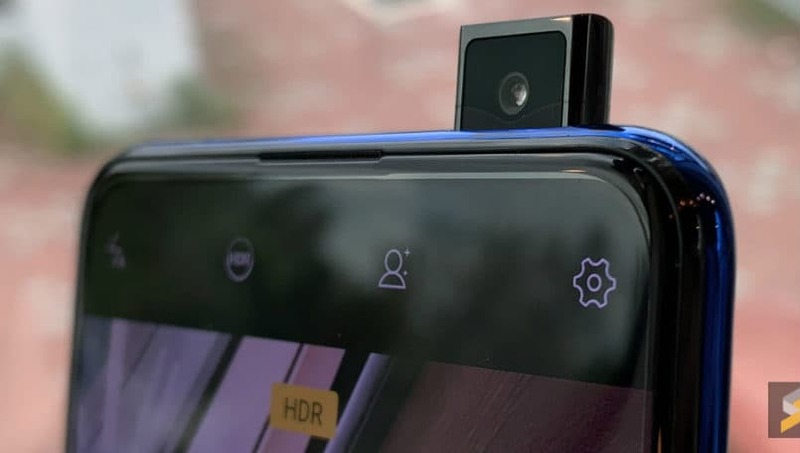 The device comes with a 25-megapixel camera sensor on the front for selfies.